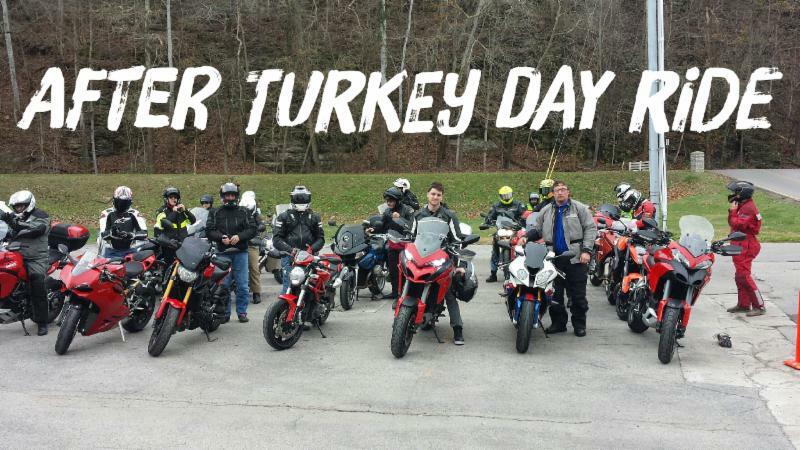 JOIN US for our Annual After Turkey Day Ride this Friday, November 25. Meet at Bloodworth at 9:30am and enjoy some coffee & pastries before the ride or meet at KSU at 10am . 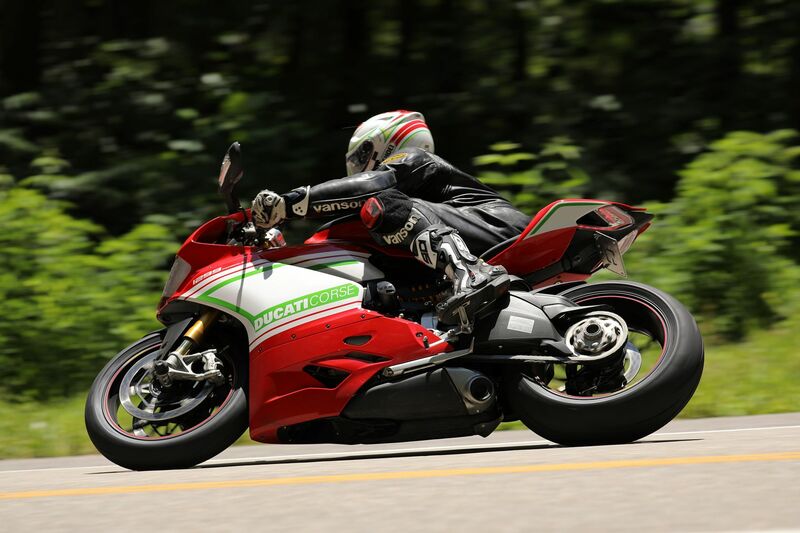 One of the most revered Italian motorcycle manufacturers, Ducati has confirmed that it is going to unveil two new bikes at the upcoming 2016 World Ducati Week (WDW) that is being held from July 1 – 3 at the Misano circuit in Italy. One of the two upcoming models will be a new 2017 model which could be unveiled in a ‘closed room’ preview, just like the company revealed the Scrambler two years ago. 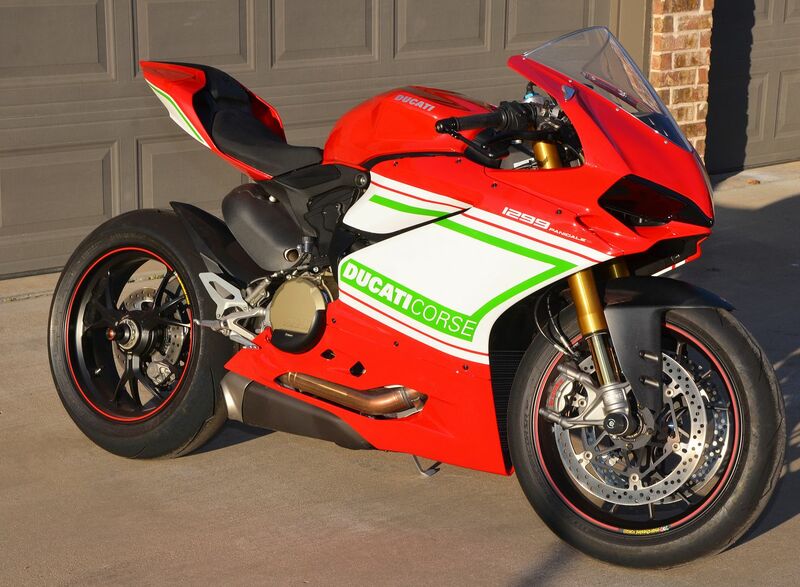 The other one will be a special edition to commemorate Ducati’s 90th anniversary. Although it will be a production model, it will be produced in a limited number of units to provide a feeling of exclusivity to its buyers. The manufacturer has not revealed any detail about any of these motorcycles, which means that it wants you to join the 2016 WDW if you want to catch these on their first reveal. If rumours are to be believed, the first upcoming motorcycle could be a bigger version of the Scrambler with an engine displacing around 1000cc. On the other hand, the special Ducati 90th anniversary edition could be a limited edition Panigale as it is the most important model of the company in the current line-up. The Distinguished Gentleman's Ride is only a few days away. BIRMINGHAM, Ala. - The Barber Vintage Motorsports Museum, already home of the world’s largest motorcycle collection, is undertaking a major expansion. The current facility, which opened in October 2003, is 144,000 sq. ft.; The addition will add 84,650 sq. ft., resulting in a five-story museum about a quarter-million square feet in size. In March 2014, Guinness World Records named the Barber Museum as the world’s largest motorcycle collection, with 1,398 motorcycles. The architect for the expansion is Williams Blackstock of Birmingham. The general contractor is BL Harbert International, also based in Birmingham. The Barber Museum will remain open during construction. Visitors to the Barber Museum, the Barber Vintage Festival on Oct. 9 to 11 and the Honda Indy Grand Prix next April will be able to see construction progress. Project completion is scheduled for Fall 2016. 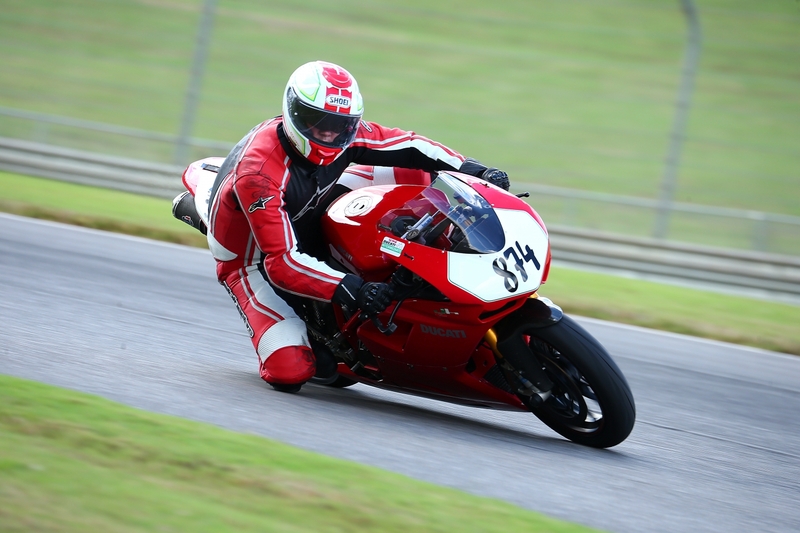 The Barber Museum expansion is part of a series of capital improvements being made to the Barber Motorsports Park over a two-year period. They include the Barber Proving Grounds (opened in October 2014), a 440-foot-long pedestrian bridge from the Museum to the infield (opened April 2015), a classroom building overlooking the proving grounds (under construction), and new garages for Mercedes-Benz and other customers (also under construction). we are really glad to inform you that, some important news were published on Ducati website. 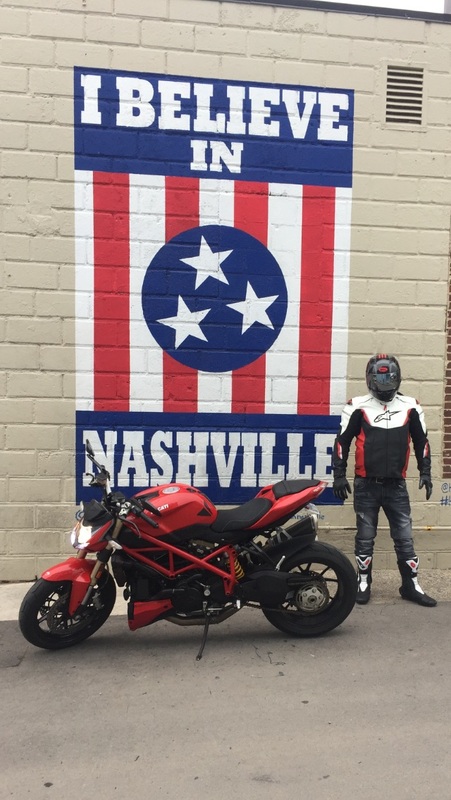 We invite you for a trip in the Monster section on http://www.ducati.com/index.do ! By registering your e-mail address, you will have the possibility to receive exclusive information, that will be official only on the 14th of September in Frankfurt during the AUDI Group Night. Contact me directly with any questions. If you have never been to this event a higher quality Moto trip can not be found, and even better it's really reasonable to attend. We’re happy to announce that we are returning to Lino’s on Friday, August 7th from 6-9pm for the MotoGP DOC Dinner. Lino’s serves handcrafted coffee, authentic Italian food and have a full service bar with local craft beers on tap and it's the Ducati place to be on MotoGP Friday night at 6pm. This year we have expanded the menu to include Spaghetti and Meatballs and Lino’s has upgraded their kitchen so they can keep the food coming. Along with a great Italian dinner, we’ll have games and plenty of prizes throughout the night. To Attend, complete the dinner reservation form to reserve your spot. Lots of special guests including the LLoyd Brothers Motorsports Team, Ducati Corse Team Reps (availability to be confirmed on event day) Ducati North America and more. Availability is first come first serve, once the event is sold out that's it. I am looking for good questions to pose both the Lloyd Brothers Ducati Flat Track team and The Ducati Corse team at the DOC dinner at IndyGP Friday night. If you have one, reply to this post and make sure you include your name and city. Share the AMA petition today! Thank you for signing the American Motorcyclist Association’s petition regarding the U.S. Environmental Protection Agency’s Renewable Fuel Standard proposal announced May 29. As you know, if this proposal is adopted, it would increase the risk of inadvertent misfueling for motorcyclists and all-terrain-vehicle owners by forcing the widespread availability of higher-ethanol fuel blends, such as E15, and less availability of E0, fuel that has no ethanol added. With your help, the AMA petition now has almost 17,000 signatures! What started with one voice has now grown to thousands. Thank you! Now, the AMA urges you to share the petition with your fellow riders. We need to let the EPA know our concerns with its proposal. The pro-ethanol groups have a petition, too, and they have publicly stated the number is more than 34,000 signatures! With 22 million motorcycles and ATVs that cannot use the higher ethanol blended fuel, we can beat the pro-ethanol groups’ numbers. The finish line is July 26. Our goal is simple: To collect as many signatures as we can. You did your part, now get your fellow riders to sign the AMA petition. In keeping with what Independence Day means to all Americans, the AMA would like to gather 1,776 additional signatures by July 4! With less than a month to act, time is of the essence to make our voice louder. Share the AMA petition by tweeting using #RFSBroken or share with your friends on Facebook. Thousands of riders like you join the AMA to unite for a common goal – to protect our freedom to ride. As an AMA member, you will stand with hundreds of thousands of advocates nationwide fighting anti-motorcycling forces that threaten our right to ride and race. That’s why the AMA is where you belong. Visit www.AMAJoin.com or call (800) AMA-JOIN today. Please follow the AMA on Twitter @AMA_Rights and like us on Facebook. This Weekend June 19-21 The Ducati Truck is at Bloodworths With All the new Models Available for Test Rides.